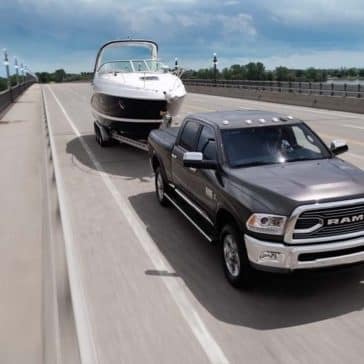 Tow Over Tons in this Tough Truck. 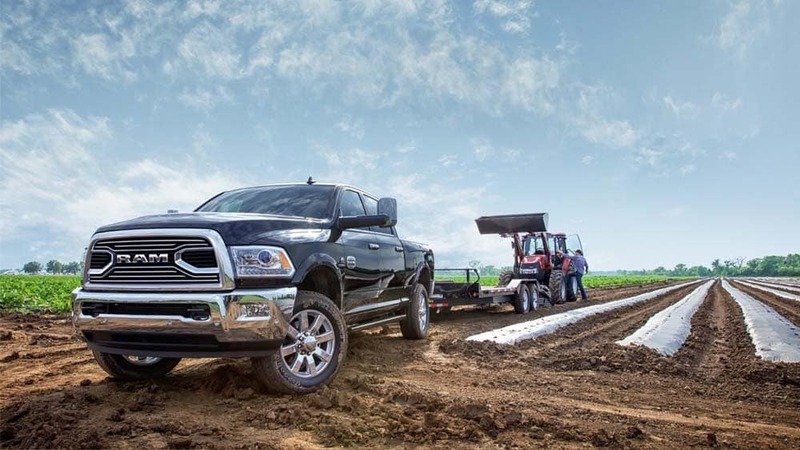 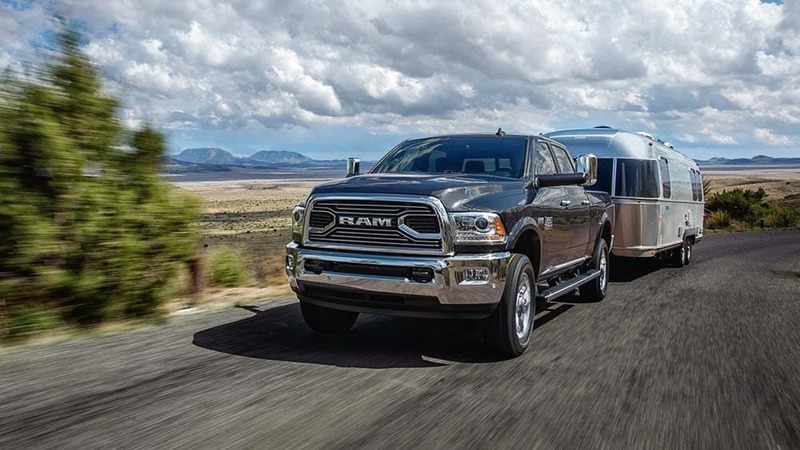 The maximum towing capability of the 2018 RAM 2500 is 17,980 lbs. 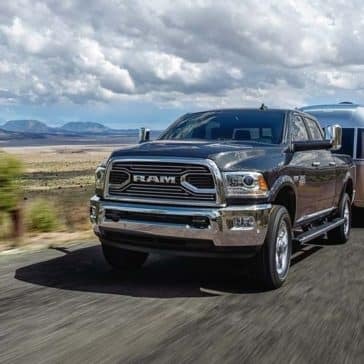 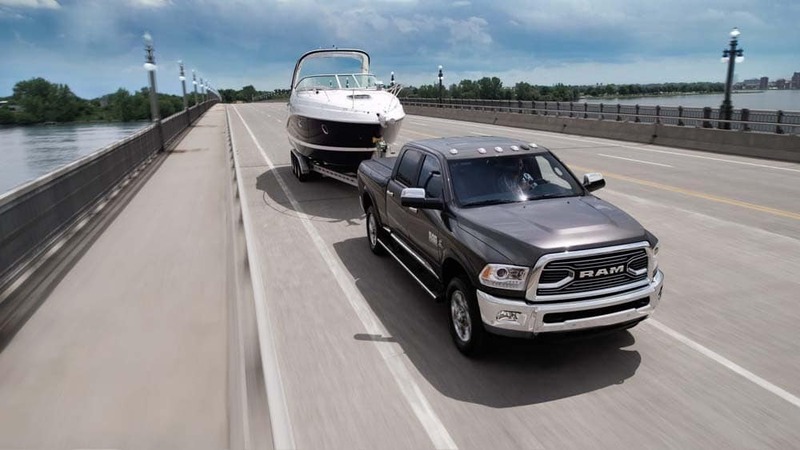 The starting towing capacity of the 2018 RAM 2500 is 13,890 lbs. 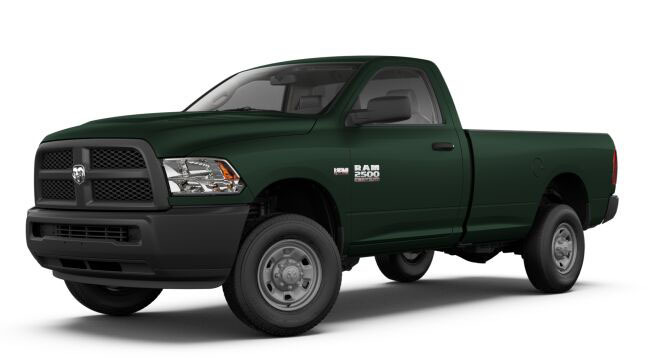 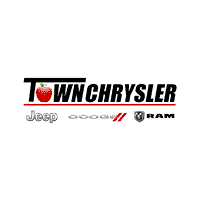 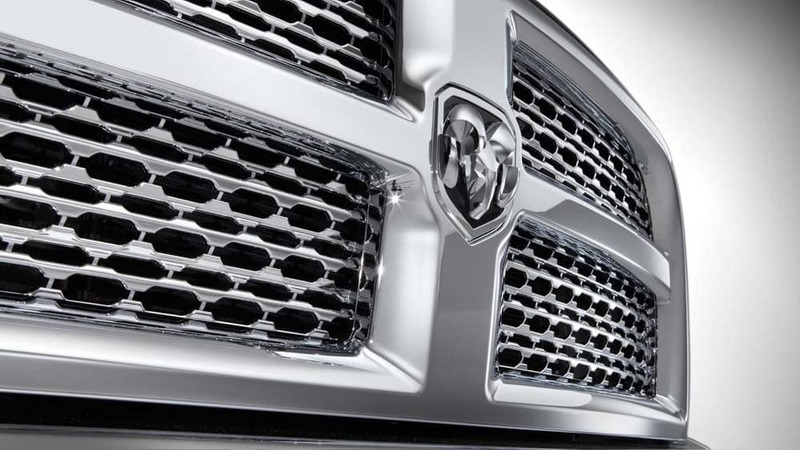 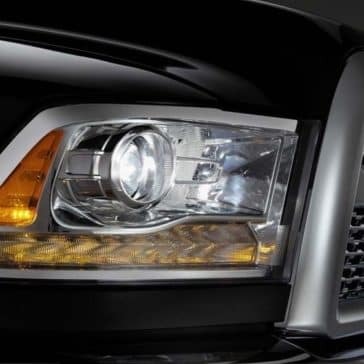 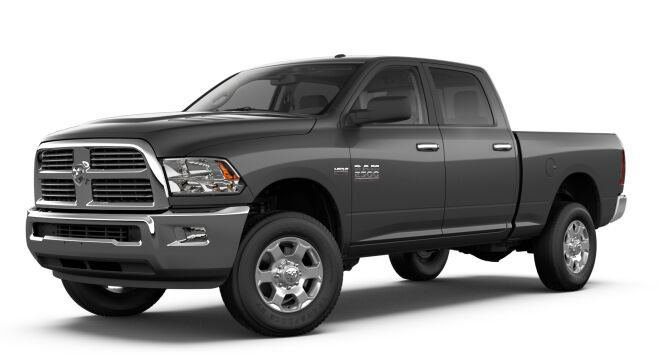 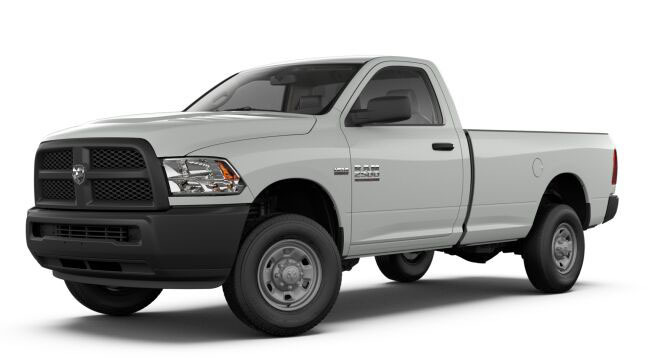 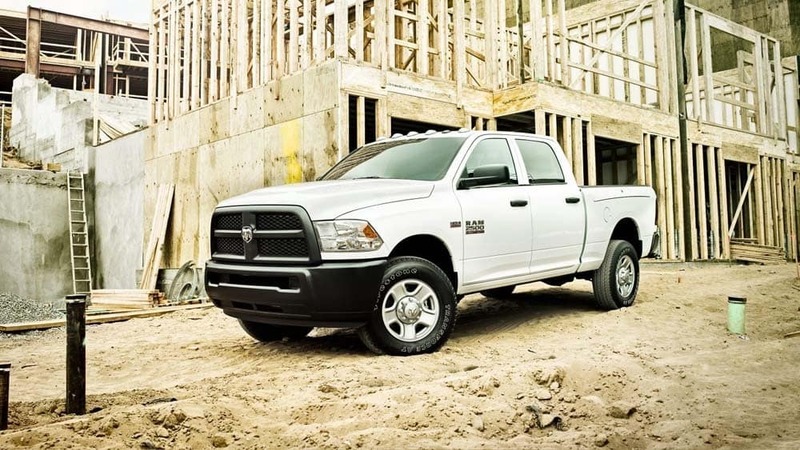 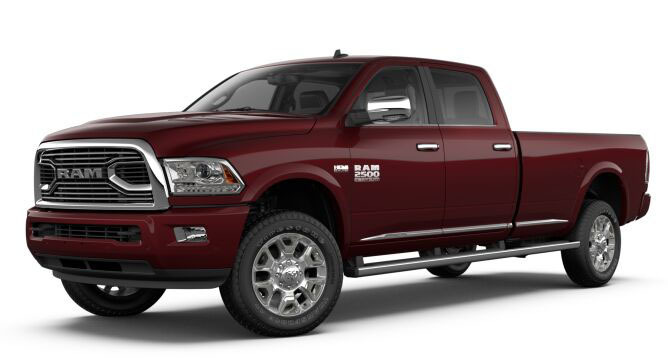 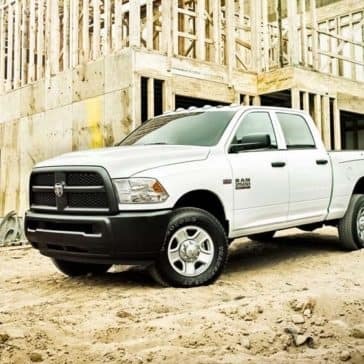 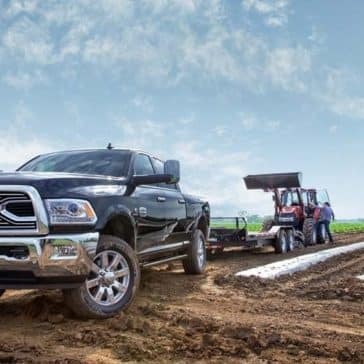 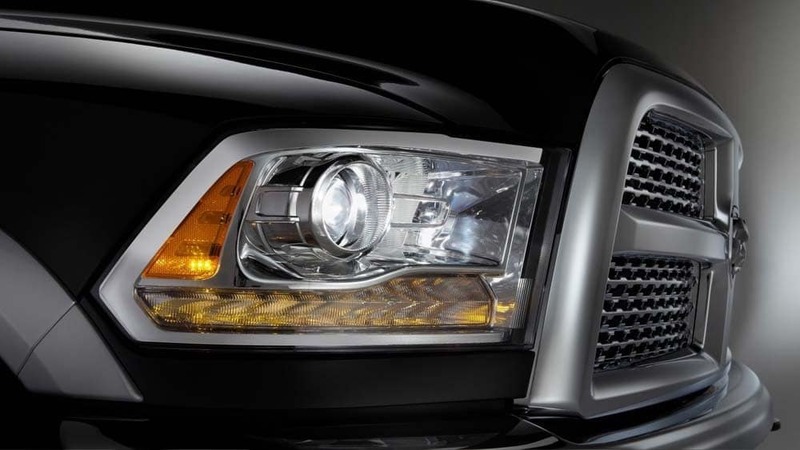 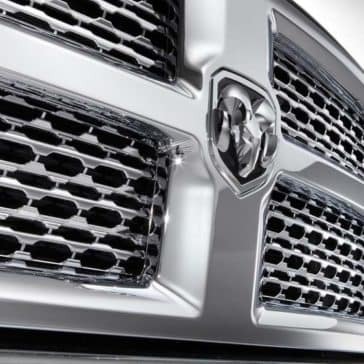 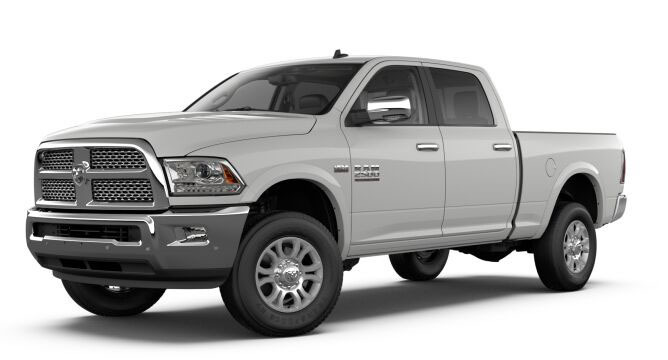 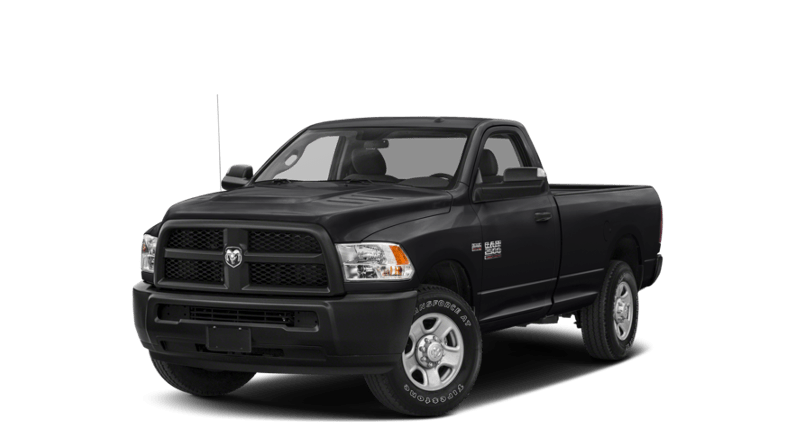 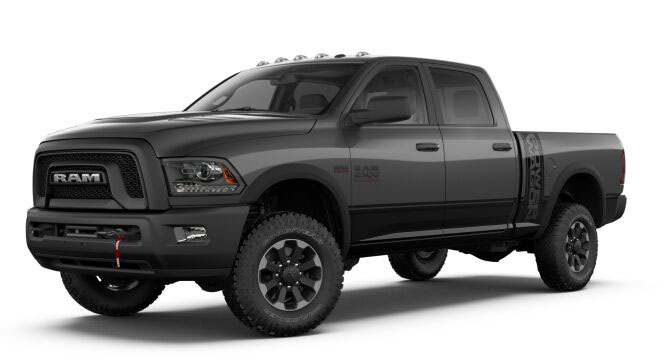 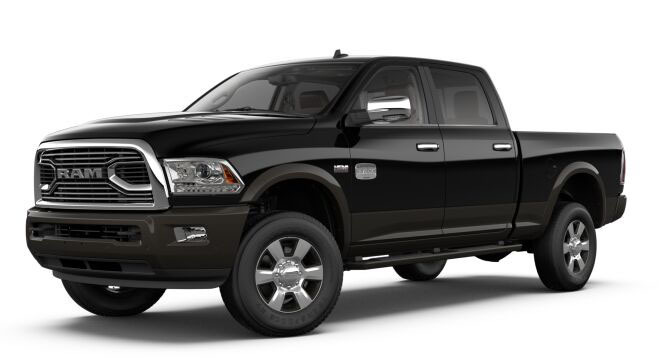 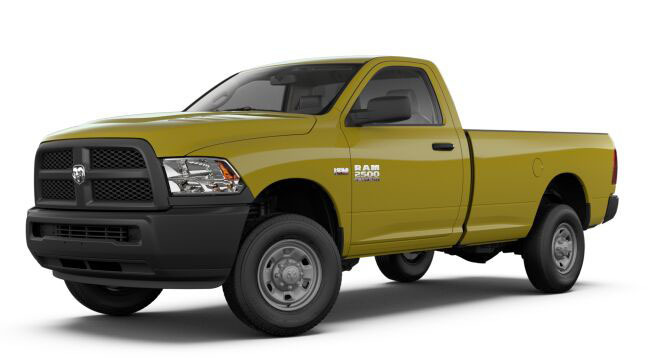 Learn more about the 2018 RAM 2500 specs with Town Chrysler Jeep Dodge Ram.